John R. Chamberlin is a professor emeritus of political science and public policy. His research interests include ethics and public policy, professional ethics, and methods of election and representation. He taught the core course "Values, Ethics, and Public Policy" at the Ford School. 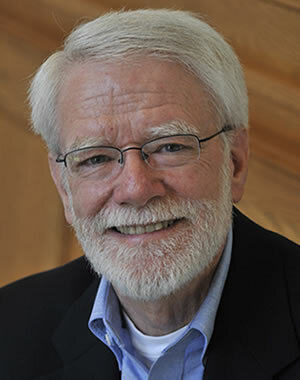 He was the director of the Ford School's BA in Public Policy program from 2007-2011 and the director of U-M's Center for Ethics in Public Life from 2008-2011. John has a BS in industrial engineering from Lehigh University and a PhD in decision sciences from the Graduate School of Business at Stanford University. Topics: Ethics & Public Policy: Inequality in the U.S.